Broome & The Kimberley Holidays, specialist wholesale travel company, are thrilled to present an exclusive NEW package offer cruising with Kimberley Quest II in 2012. 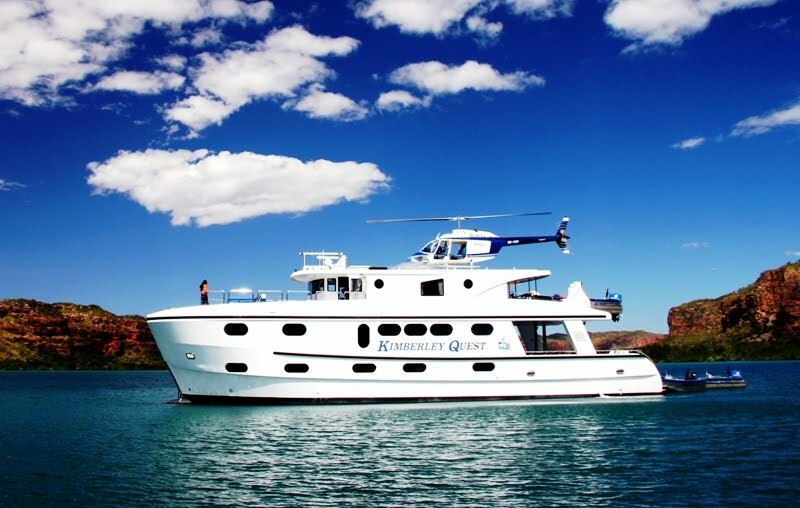 Kimberley Quest II is a boutique vessel specializing in unique wilderness expeditions along the vast coastline of the Kimberley between Broome and Wyndham. Accommodating just 18 passengers, Kimberley Quest II can get closer to the waterfalls and attractions that big cruise ships cannot, allowing guests a more intimate experience with wildlife and the breathtaking natural surroundings. Book your Kimberley Cruise before 31 January 2012 and receive 20% Savings! 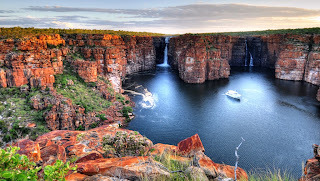 20% savings are also available on Kimberley Quest's 14 Day and 10 Day itineraries and prices are available on application.